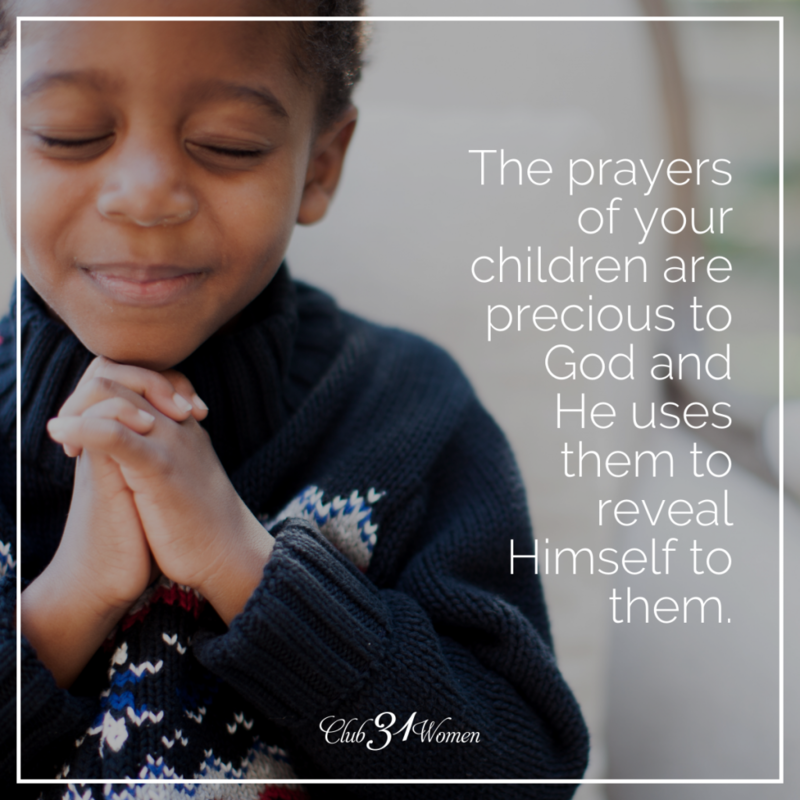 The prayers of your children are precious to God and He uses them to reveal Himself to them. A few years ago my son asked if we could go to Disney World. His cousin had gone and some of the children we played with had been several times. We had been to the local Busch Gardens a few times and my boys had a blast getting to meet their favorite Sesame Street Characters, it was only natural for them to want to meet Mickey and his friends. There was just one problem: I couldn’t afford it. A few days later when my little one climbed in my lap and said “Mama, I go see Mickey Mouse?” I started to cry. I wanted to take my boys to Disney World. I wanted to have those childhood memories of family vacations in magical places. Sometimes, wanting and getting aren’t the same thing. One thing that I struggle with as a single mom is not being able to do the “fun things” the way that other people do. Dear Jesus, I really want to go to Disney World. Please give Mommy the money for us to see Mickey Mouse. Amen. My little one continued to pray that prayer for the next 3 years. 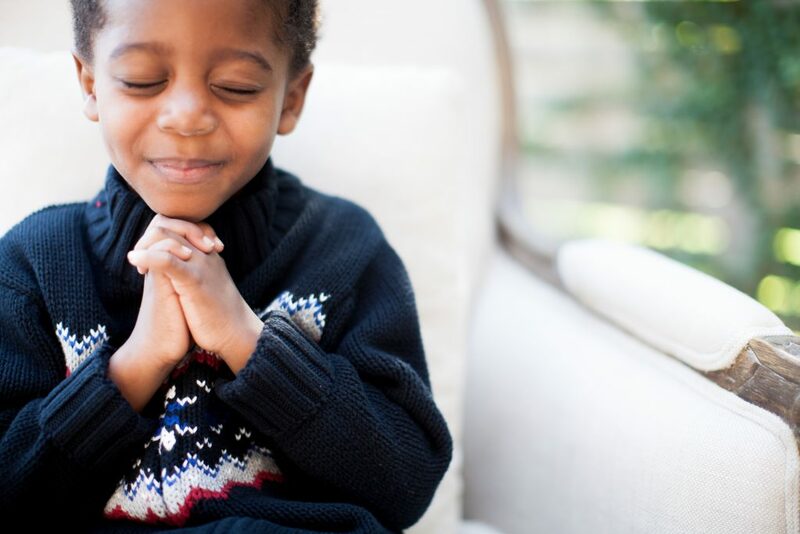 Soon after my little one prayed that prayer, a sweet family friend blessed us with $300. At the time Disney was running a special where you could get 3-day tickets for only $99. It was such a blessing and we were all so excited. We didn’t get to Disney that year, though. I didn’t have enough money for the hotel stay. We could have driven up and home for 3 days but I really wanted to make it a family vacation. That $300 went unused, but the blessing was not forgotten. We continued to pray about our trip to Disney. At the beginning of 2016, I felt God whisper to me that this would be the year that we would finally get to Disney World. I immediately started looking for a good deal, but things didn’t work out. It wasn’t until we headed to Nashville for a homeschool conference that those prayers were answered. I had a specific budget for our trip. There was no wiggle room. I had 3 different agents trying to help me find the best deal for the money that I had. While we were in Nashville I got an email saying that an agent had found a package within my budget that included: dining plan, 4-day park passes, and a resort on property. Praise the Lord we were headed to Disney World! I have to tell you that we had such a wonderful time on our very first family vacation. It was nice to get away and relax with my fellas. I loved watching their faces light up as they got to meet some of their favorite Disney characters. I laughed as my boys got tired and just wanted to hang out at the pool and the playground at the resort. One of my favorite moments was hearing my son say, “Mommy, God answered my prayers!” This is what I needed to learn as we waited almost 3 years to get to Disney: God hears the prayers of his children. It doesn’t matter if you are 4 years old and want to go to Disney World or 30 years old and just want to be able to keep food on the table. He hears you. That’s is so awesome! We are a family of 5 and we don’t go on vacations. It is my objective to go on a mini one this year. God did answer your prayers!